Bring fun and adventure back into your child's life! 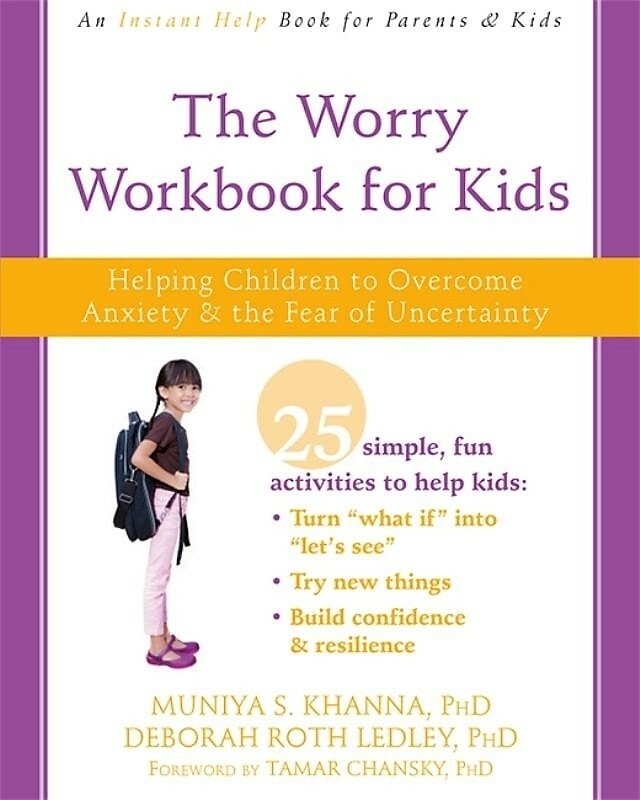 In The Worry Workbook for Kids, two respected psychologists offer fun, action-based activities grounded in cognitive behavioral therapy (CBT) to help your child move past fears of uncertainty, set and accomplish goals, and — most importantly — enjoy being a kid. Written for children ages seven to twelve, this engaging workbook from the Instant Help for Parents and Kids series offers evidence-based tools to help kids embrace uncertainty and actually change their thoughts and behaviors by taking action — which will help bring adventure, fun, and freedom back into their lives! 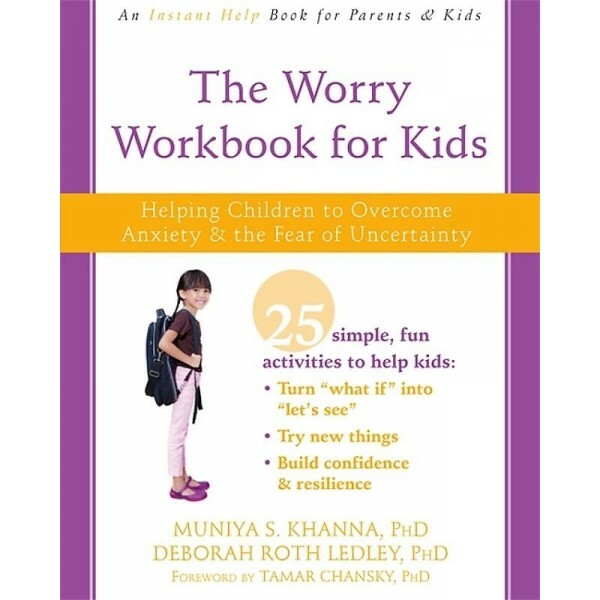 The practices in this workbook can be used anytime, anyplace, to help kids put a stop to worry before worry takes over. Teaching kids how to deal with stress early will set them up for a lifetime of happiness and success. This workbook can help you do just that.